if there's one person that hates YOLO it's b. which i think in turn means he hates living which in turn means i think he should be monitored because it might mean he's a danger to both himself and others. it probably doesn't help when i won't stop YOLO'ing at him. b: unless you're charlie then YOLNT. 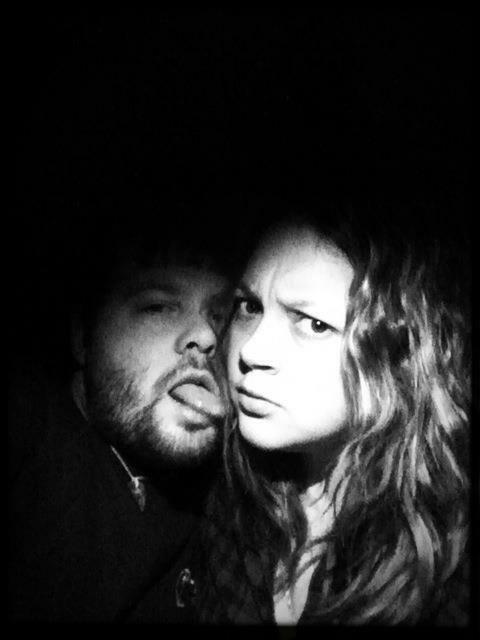 b: i'm going to punch you in the mouth. me: i'm just trying to get my YOLO on. b: me too. that's why i'm going to punch you in the mouth. me: YOLO. i'm going to drink more. the abuse won't be so bad when i'm thoroughly intoxicated. b: i will make it count. b: i am no longer responding to messages involving YOLO. b: what about L Word? and he hasn't even responded. so i think that means he's punishing me. or attempting to teach me a lesson. which we all know doesn't work. just ask my bank account. or vodka. so seriously - wtf, b? 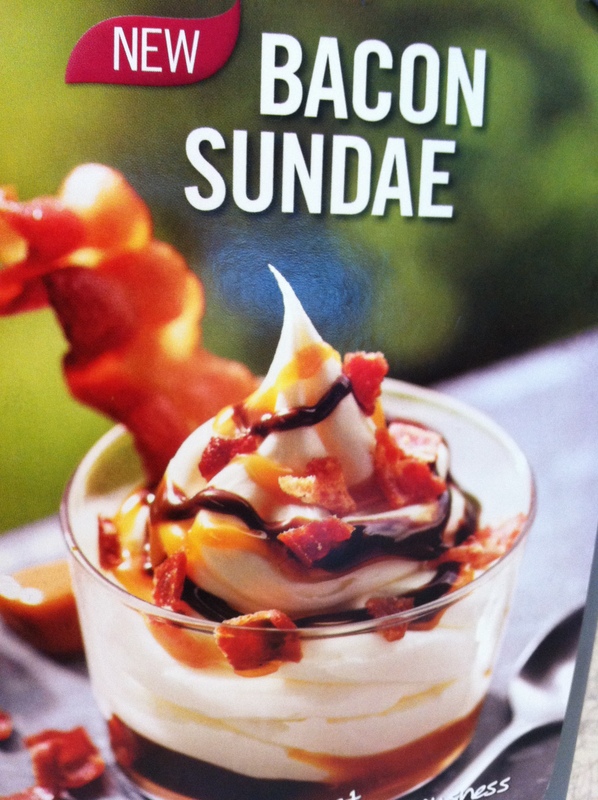 we should eat this, because hello it's a bacon sundae and YOLO.